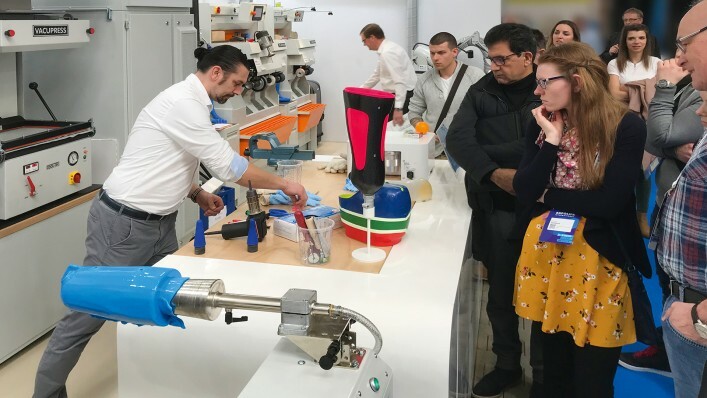 From the 28th to the 30th of March the ExpoLife, took place in Kassel for the 12th time. 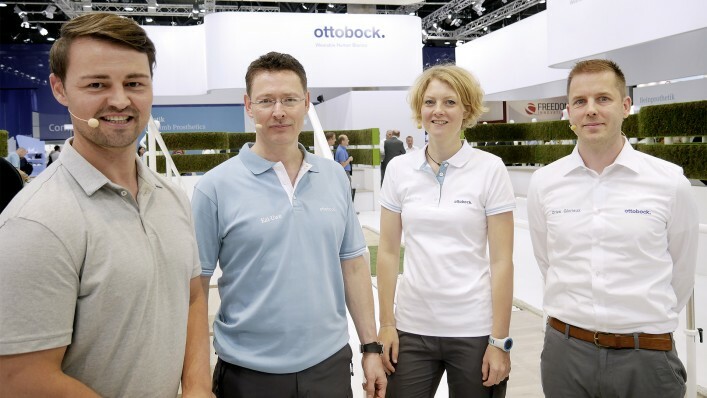 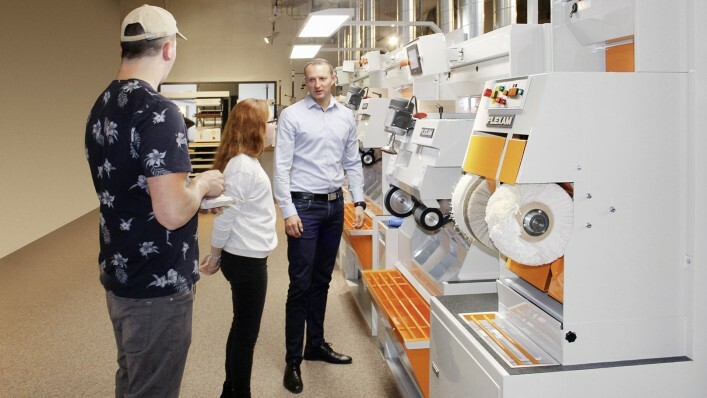 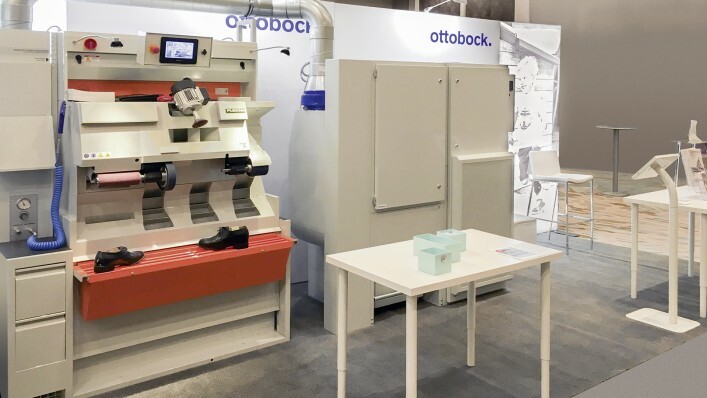 Ottobock Equipment recently hosted a successful visit from the State Vocational School for the Orthopaedic Footwear Specialism and Bespoke Shoemakers in Lübeck in cooperation with HealthCare Deutschland and footwear manufacturer Durea. 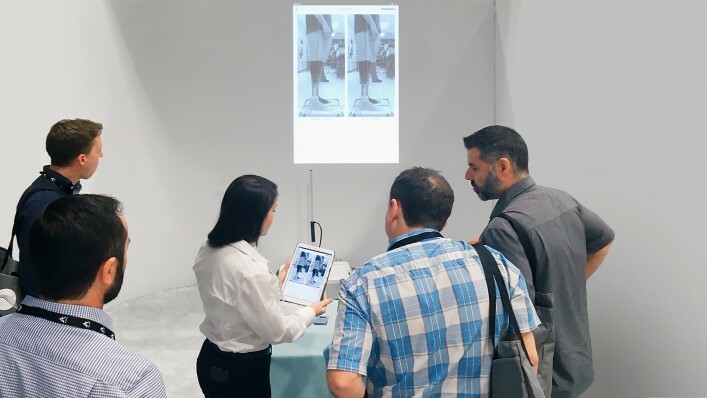 During the AOPA (American Orthotic & Prosthetic Association) trade show in Vancouver, Canada, numerous visitors confirmed the above statement. 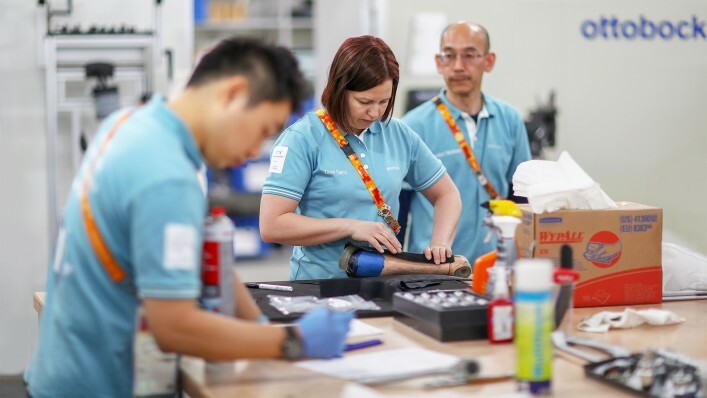 Leg prosthesis users understand the importance of correct static prosthetic alignment. 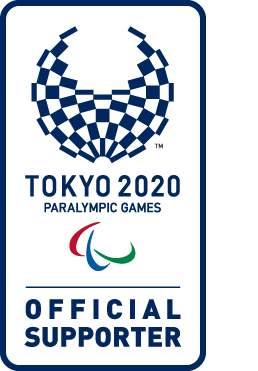 Ottobock workshop supports the athletes at the Paralympic Games in Pyeongchang.